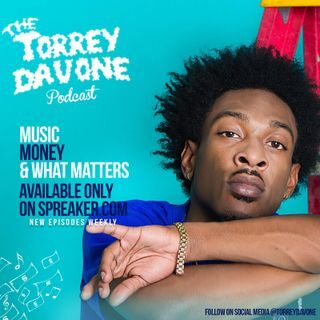 The TorreyDavone Podcast, a 15 minute show about Music, Math, and What Matters! Tune in for artist interview, music reviews, financial planning & investing, and a whole lot more! Episodes uploaded weekly! Explicit EP.4 " Strictly Business "